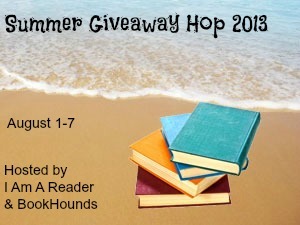 Today I’m thrilled to be part of the Summer Giveaway Hop hosted by BookHounds and I Am A Reader Not a Writer. A special thanks to Mary at BookHounds for organizing these Giveaway Hops. I always love these Giveaway Hops because they’re a fantastic way to share some of the hot new books that have been released or are coming out. Many of them are books I’m dying to read. Hope you enjoy the choices this month. Click on the title to read a description of the book from Goodreads. To enter, all you need to do is be a follower (just click the follow button if you’re not a follower) and leave a comment by midnight on August 7th. Please let me know what book you’d like and if you would like an e-book or print copy of your book. 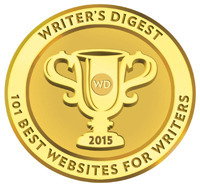 Please leave your e-mail address if it’s not on your blogger profile. I’ll announce the winner on August 12th. The following Monday I’ll be interviewing a teen on how she finds out about books for my ASK THE EXPERT series and giving away a copy of ICONS by Margaret Stohl. And Monday, August 26th, I’m interviewing C.J. Redwine and giving away an ARC of DECEPTION, a fantastic sequel to DEFIANCE, her dystopian/fantasy series. So I hope some of these books will interest you and that you’ll stop by and enter the contests. I would love a print copy of Crown of Midnight. I'd love to read SIEGE AND STORM!!! Print is always awesome, but I'm INT, so if ecopy is all that's avaliable, I understand! I'd love to get a print copy of Crown of Midnight! I'd love a print copy of Crown of Midnight or The Bitter Kingdom. Holy mother of giveaways! Those books are awesome! I own a lot of them, but I'd love ALL OUR YESTERDAYS. Been dying for that one! I'm visiting from hop :) Just followed you on bloglovin . I'd choose a print copy , I'm collecting books . Oh and the books will be The 5 Wave . Great Choices!! I follow on Bloglovin with the same name and GFC as well. I'd like an e-book of Siege and Storm. Amazing choices for the Giveaway! 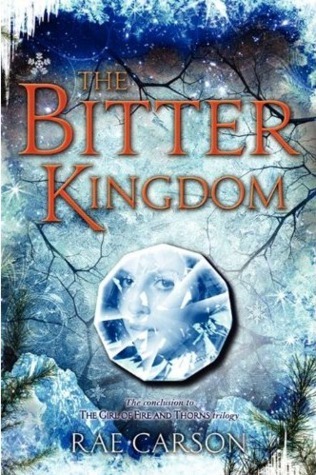 I'd love to win a print copy of 'The Bitter Kingdom' !! I am international participant so I checked and yes the Book Depo does ship to India for free !! 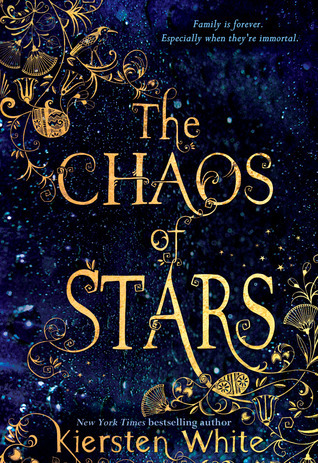 Oooh, I'd love to get The Chaos of Stars by Kiersten White, love that author! all the other books look awesome as well, so thanks for the great giveaway! I would love to win a print copy of The 5th Wave. I would love a print copy of the chaos of stars. Thank you for this giveaway! Thank you very much for this lovely giveaway! Ooo, put me down for chaos of stars! Thanks. Thanks for the giveaway! I'm a GFC follower! I'd go for a pre-order of Shadowlark. I would love a print copy of The Elite! If only a ebook is available, that would work too (I enjoy holding a real book better). This book sounds exciting. Thank you for the giveaway! I will post on Facebook. A copy of any of them would be great. I would love a copy of the distance between us. Oh wow. Crown of Midnight, and Insomnia! ♥ The chaos of stars I haven't heard of but the sumamry sounds interesting! I followed via Bloglovin and would love to win the print version of The Distance Between Us. I'm at thebusybibliophile at gmail dot com. Thanks for the chance! another great giveaway! 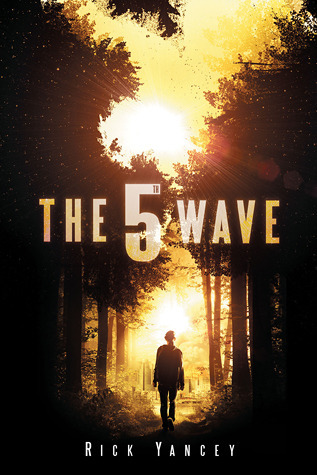 i'd love to win a copy of the Fifth Wave in print. I'd love to win a print copy of The 5 Wave!! I am international participant so I checked and yes the Book Depository ship to my country. I'd love a print copy of The Bitter Kingdom. thanks! I'd love the chance to win All Our Yesterdays. There's been so much hype around this book recently and the US cover is so pretty. If I win, I'd most likely pick The 5th Wave and I prefer print copy. If I win I would love a print copy of ALL OUR YESTERDAYS. Great giveaway! The choice of book was really difficult, but I think I'd go with The Chaos of Stars, and I'd prefer it in print. Fingers crossed! Following with Bloglovin as Kristina Vallaste. I'd pick All Our Yesterdays - I've been wanting this book ever since I first heard about it! 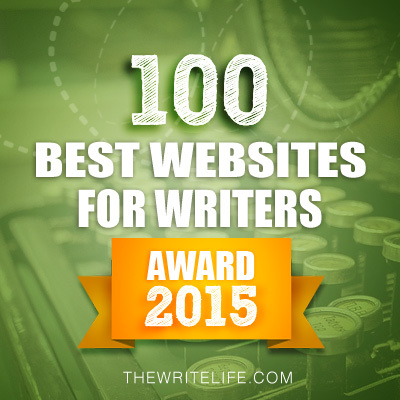 What a great list of books! I'd love a print copy of The Bitter Kingdom. I follow via GFC (Kayla Card). Thank you so much for the chance to win! Those all look fantastic! I would LOVE a print copy of Siege and Storm! Thank you, thank you, thank you! print of Phoenix or Siege and Storm, oh man I would love it. ooh awesome reads! Chaos of Stars looks cool! I am a gfc follower-ermahurtt. I'd love The Elite in print! Another great giveaway. So hard to choose! I'm picking ALL OUR YESTERDAYS, print or e-book. Awesome giveaway! I'd love Crown of Midnight in print please. I'd love to win a print copy of Crown of Midnight! 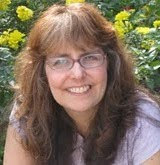 I follow you by email: klgicurn@yahoo.com and bloglovin as Kathy Geiser. I would like to read print copy of All Of Our Tomorrows. I'm now following you on Bloglovin' and I shared this post on Twitter. 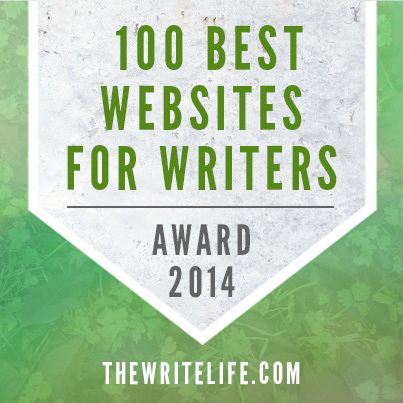 I would love to win a print copy of The Elite. I'm a GFC follower. Would love to win The 5th Wave, in any format! For an e-book it would just need to work on my Nook. Great giveaway! I would choose the print copy of The Chaos of Stars. I follow via GFC and bloglovin - MannaB. I would love a print copy of Crown of Midnight by Sarah Maas!! A print version of All Our Yesterdays! 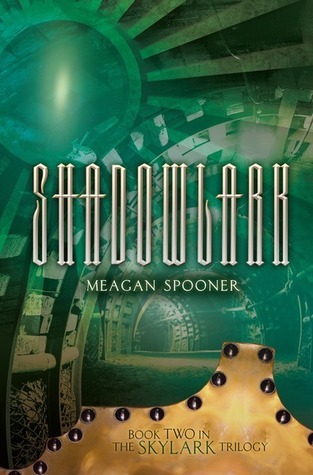 I would love to win a print copy of Taken please, it has been on my reading list forever. Thank you so much! Wow, so many great sounding books that it's hard to choose. I guess I'll go with a print copy of The 5th Wave. Wow. so many wonderful books. I would love to win a print copy of Taken or The 5th Wave. Both have been on my reading list from some time. I'd love to win THE BITTER KINGDOM! Thanks for the awesome giveaway! I wish I win 5th wave! I really am excited to read it. O.O So many wonderful choices! It's hard to pick one, but I think I'd have to choose a printed copy of CROWN OF MIDNIGHT. ^.^ Thanks for the giveaway! Thank you for the chance to win. I would like a print copy of All Our Yesterdays. Thanks for the giveaway! I follow via GFC - Najwa Shufia, and Bloglovin' - Najwa Shufia Choliq. I'd love to get a print copy of All Our Yesterdays. I've followed you via bloglovin., my username is insanityandbeyond. (I'm not sure of other ways to follow). I used to go on Quilt Shop Hops but this is even better! Would love a copy of All Our Yesterdays. I am also posting this on my Facebook feed and in my writer's group super secret blog. Followed via blogloving, and I would love a print copy of "All Our Yesterdays." I'd love a print copy of The 5th Wave. i would like the SIEGE AND STORM in paperback. I would love a print copy of The Distance Between Us. I would love a prin copy of The Chaos of stars. I'd love print copy of The 5th Wave. I'd love Crown of Midnight in print. I'd love a print copy of THE CHAOS OF STARS thank you. Thanks for the giveaway. 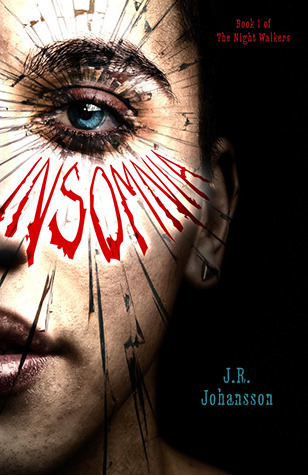 I'm a follower and would love to read an ebook of Insomnia. 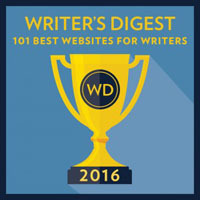 sharif(at)sharifwrites(dot)com. My choice is print copy of Crown of Midnight. Thanks for another great giveaway! I'd love either a print copy of Siege and Storm or The Distance Between Us, dying to read those two! 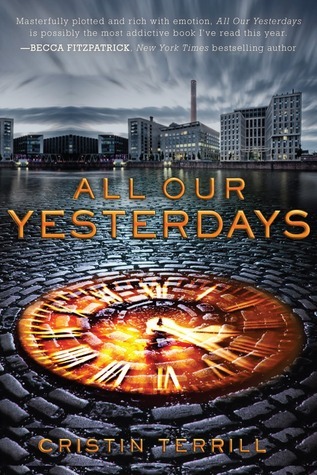 I'd love to win a hardcover copy of All Our Yesterdays. I'd love to get Siege & Storm! All these books look so good! I think I'd choose Crown of midnight! In print! Print of "The Bitter Kingdom" would be great! I would like a print copy of Crown of Midnight. I'd love to win a print copy of Crown of Midnight. I follow on bloglovin' as meryvamp. I would like an ebook copy of The 5th Wave. I would love a print copy of the crown of midnight. Thank you a lot for this giveaway! I'd like a print of Phoenix. I would love a print copy of Siege and Storm! I'd love to read Siege and Storm. Thank you for participating in the fun. I would love to read The 5th Wave. I follow with bloglovin and GFC Denise Zaky. I'd love a hard copy of The 5th Wave. 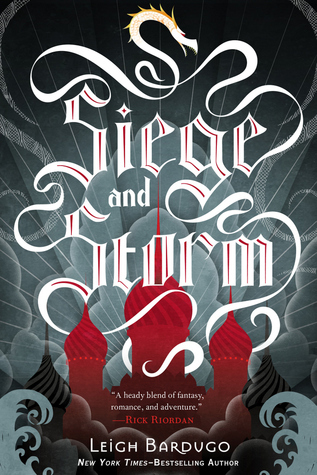 Siege and Storm by Leigh Barugo! :D I've been wanting that book for so long! I would like a print copy of the book (: thanks for the awesome giveaway! I'm a GFC follower (my email is in my profile). I'm dying to read The 5th Wave (or All our Yesterdays)! Thanks for such a cool giveaway! 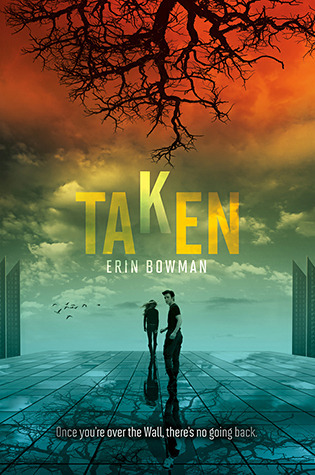 I would love a chance to win a print copy of Taken. I'll definitely go with Crown of Midnight and print b/c I have the print version of the first book! 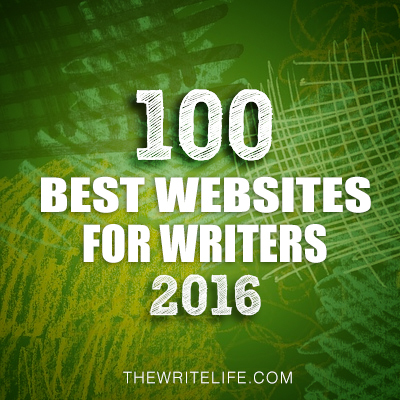 I've read a couple of these but many are on my tbr list! 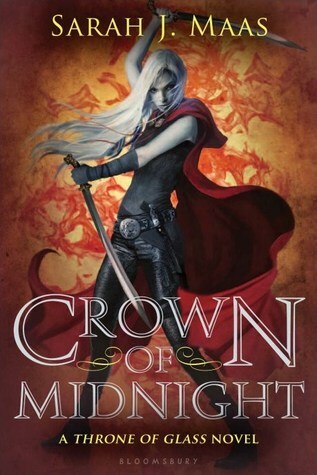 I would love Crown of Midnight (kindle). I would love copy of All Our Yesterdays (ebook) either Kindle or Nook. Thanks for the giveaway! 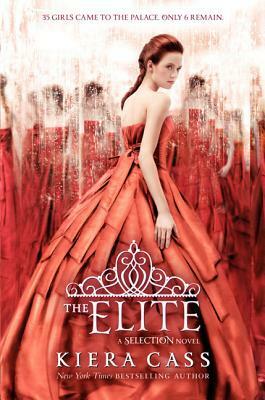 Could I please have a paperback of The Elite. I loved The Selection - it's one of my favourite books! Thank you for the giveaway! I want to read all of these books! It's so hard to choose! I would love a print copy of The Bitter Kingdom though. Woot! Amazing choices! I follow as Shelver506 and I would love a physical copy of either ALL OUR YESTERDAYS or THE BITTER KINGDOM. Thanks! I'd like Crown of Midnight! Thanks for the giveaway! I'd love a print copy of Crown of Midnight! Thanks so much for the chance to win! follow on bloglovin and GFC as Erika. Thanks for the giveaway. I would like a print copy of The 5th Wave. I would like a hard copy of The Distance Between Us. I am following on Twitter, @greenurlifenow. I follow by email, michelleakoerner@yahoo.com The book that I would want is The Choas Of Stars, and I would want the print version. I do have a ereader but it just isnt the same as print books! I would love to win The Chaos of Stars. I plan to feature it on one of my Waiting on Wednesday posts. It looks like an amazing read. Thank you very much! I'd like a print copy of The Distance Between Us. Thanks for an Awesome Giveaway and Hop! I follow on Bloglovin. I would love a print copy of "All our Yesterdays!" I tweeted about the hop and giveaway. 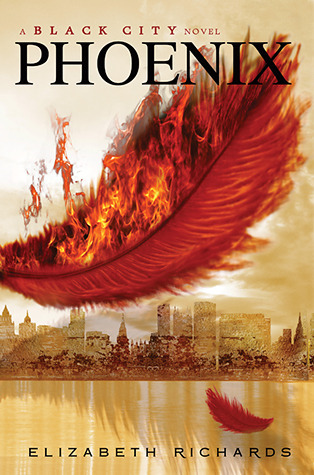 I would like to get a print copy of Phoenix. I'd love to have a print copy of Siege and Storm! Thanks for the great giveaway! It would be hard to choose just one of those awesome titles!! I tweeted & shared on FB! !